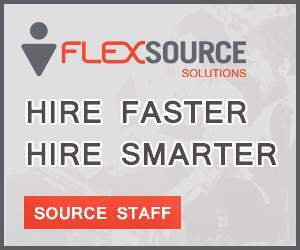 Flexsource Deliver On 100% Of All Client Staff Requirements. Flexsource Solutions has invested heavily in our IT systems, of specific relevance is our recently delivered Recruitment CRM tool Jobscience. This database which has a search engine to integrate the data either by a coded search or a free text search on cv’s stored on the database. This system is best in class as both a CRM system in addition to a recruitment database. 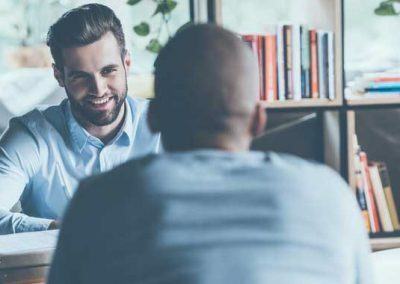 This combined with the ongoing training provided to all Flexsource recruiters (via the CPL Training academy) in professional development, skills training enables our recruiters to deliver the most appropriate candidate CV’s first time every time. The business and search intelligence behind the search and data on our database ensures that our highly experienced consultants can assist any client in forward staffing & planning and can deliver CVs when required. Our database currently holds over 1,000,000 candidates. It is estimated that approximately 25% of these candidates are actively seeking opportunities. These incorporate both active and passive candidates. Flexsource Solutions has 85 active recruiters who make contact with 100 candidates per week. 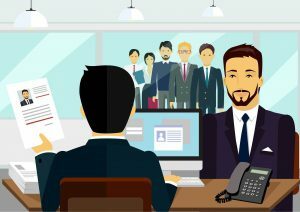 As part of the wider CPL Group with whom we share this CRM system this figure increases to 400 consultants and 40,000 candidate contacts per week. This interaction is a very powerful networking tool and one we use to its optimum. These tools while impressive are made more so by the investment in our people. Our teams incorporate some of the most respected Recruiters, Account Managers and Business Managers in our Industry today. 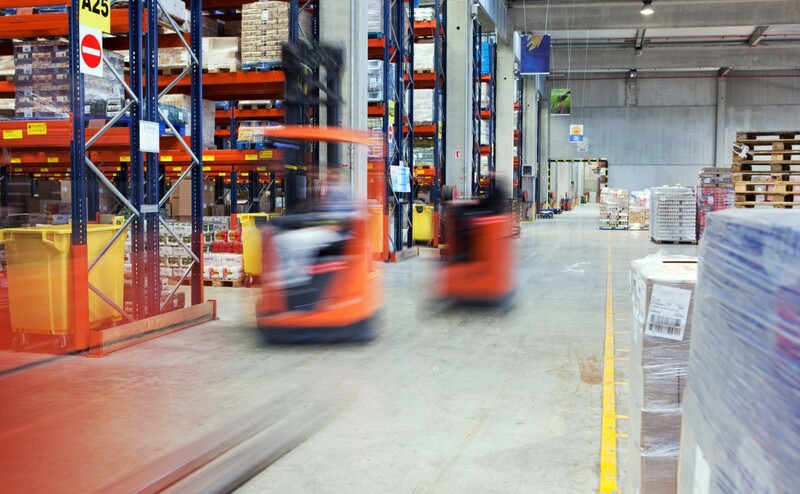 It is through combined investment in our people and our systems that Flexsource Solutions differentiate itself in the market. By providing training and development in the most effective utilization of the tools available at our disposal that we can deliver on time every time the requirements of our ever expanding client base.